When Is A Screenplay “Published”? Coming from a screenwriting world, how do you answer this question? 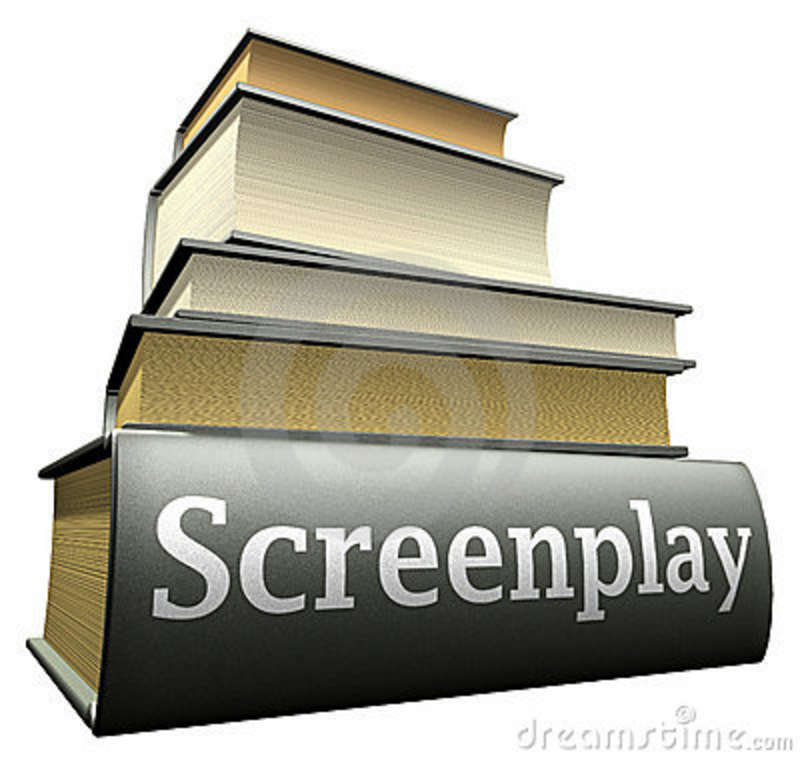 Unlike most other forms of writing, most screenplay are never printed, bound and sold to the masses. Sure, there is the odd exception. I have my copies of the traditionally published screenplays for Atonement, Brokeback Mountain and a few other Oscar nominees. But those kinds of deals are few and far between. This is especially true when, like me, most of your screenplays are independently produced. If we are going to use the traditional idea of “published,” then I would argue that we need to look at when a screenplay is truly “done.” At what point does this happen? Unlike other forms of writing, when the screenplay is “finished,” this doesn’t mean it won’t continue to change. Many writers coming from a fiction writing background are usually aghast to learn that many hands touch and manipulate a story once the writer has let it go. Directors will make changes based on their vision of how they want to tell the story. Producers will make changes based on what locations they can secure or actors they can attach to the project. Actors will improv lines on set (because they think they can make it better or because they can’t remember them exactly as they are written). Then, once the film is done shooting, the editor will change and manipulate the footage shot in order to make it a strong finished film. Sometimes, this means cutting scenes or rearranging them – whatever is needed to make the movie as compelling and strong as possible. I’m often asked how much input the writer has when it comes to these changes. Sadly, in most cases, and especially on the studio level, the writer has ZERO say on what stays and what goes. Sure, there are a few exceptions, but those are usually in the hands of powerful writer-directors like Quentin Tarantino, who, let’s face it, could write his screenplays in crayons and they would still get made into movies. 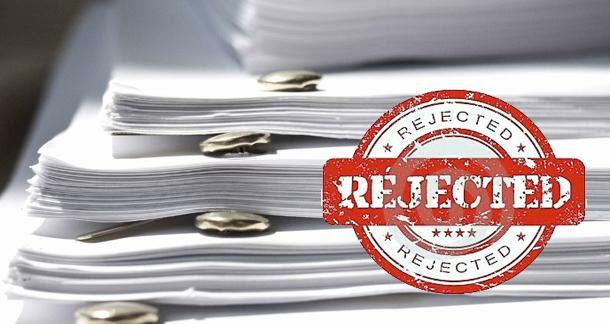 The screenwriter normally has no say in what happens because, in film world, when a writer sells a script, she/he is not just selling the story – they are selling the copyright to that story. The story no longer belongs to the writer; it belongs to the production company. The production company’s job is to take that script and do whatever they can to produce the best movie possible, and sometimes that means completely rewriting the story with a new screenwriter attached. It’s important to remember the screenplay is not the final work that audiences are going to pay to see. It’s only a blue print on the road to becoming a film. The writer is only one small cog – and often not the best paid cog or the most valued. It’s a sad truth, and it’s one of the many reasons why I produced most of my projects independently. Being okay with just handing over your work is not an easy thing to do. I had a vision for my story, and I wanted to see it through to the end. So, does that mean when a film is completed – edited, sound designed, etc – it is “published”? Some would say yes, but not me. For me, completing a film is a great accomplishment, but it’s the same as having finished writing a novel. We might have completed it to the best of our ability, but until it’s out there for the world to see, it’s not really done. In my mind, a published novel has not only gone through the process of being written, but it has also made its way into the hands of readers, whether it be through a mass market distribution or through a self-publishing platform. In the film world, this would equate a film showing at a film festival or in a movie theater. Considering that my most successful short film showed at film festivals around the country, including Comic Con 2008, and, to top it off, gained internet distribution in the United Kingdom, I would like to think I accomplished the goal of getting my films into the “hands of readers” (or in this case, into the sight of viewers). But sadly, in my short tenure in Academia, I have often been told that no, I’m not correct. I wasn’t really published. Perhaps it’s due to some kind of academic snobbery – the same snobbery that snubs self-published authors regardless of their high sales. Whatever it is, it’s made me lose out on more than one job opportunity – and it really pissed me off. This entry was posted on June 3, 2014, 9:03 am and is filed under Getting Published, How Do you Know You're Done, Jennie, The Business of Writing. You can follow any responses to this entry through RSS 2.0. You can leave a response, or trackback from your own site. Great post, Jennie! I hate that a screenplay can be changed a million times once the original writer has put what they think are the final touches on a script.